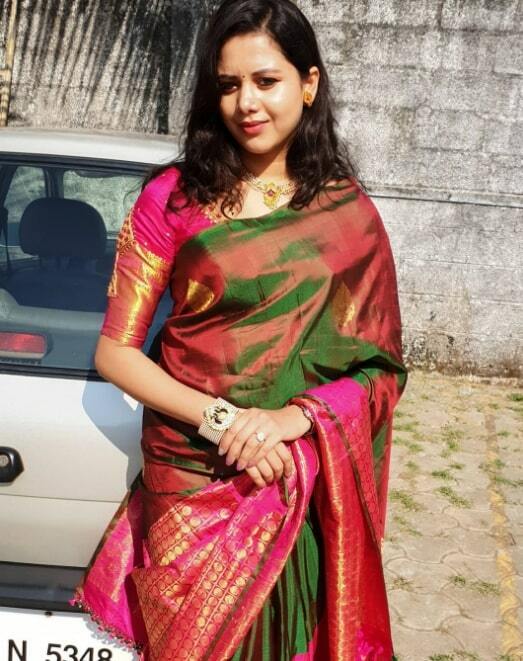 Raksha Holla is an Indian Actress who works in the Kannada Tamil Television Industry and Film Industry. 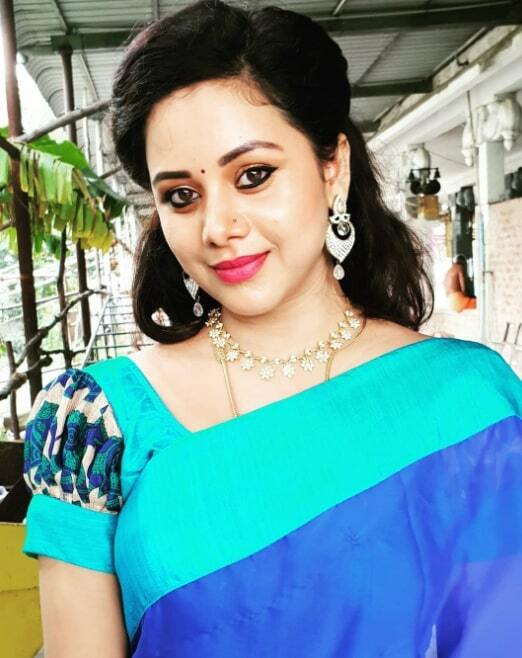 She made her Kannada Television serial debut with Puttinti Pattu Cheera, directed by Rasidh Pedha. She was born on 26 January 1991 in Kundapur, Karnataka. She did her Schooling in Nalanda International Public School, Hosur and completed her college Degree in Bangalore. She Started her career in Modelling at the age of 22. 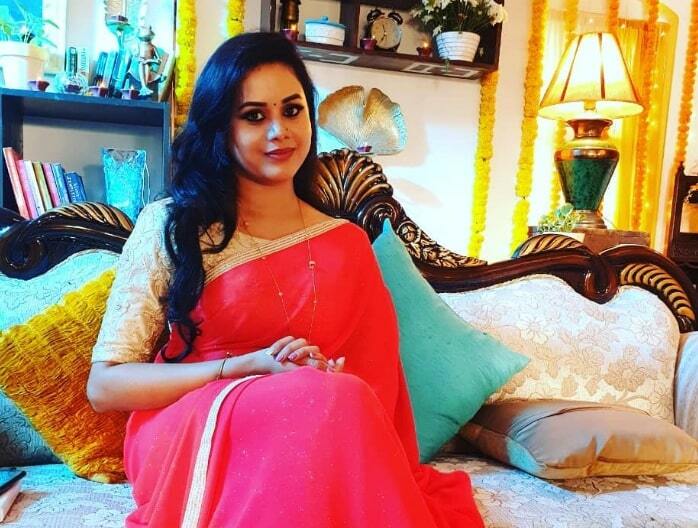 She made her acting debut in the Kannada television serial Puttinti Pattu Cheera, directed by Rasidh Pedha. 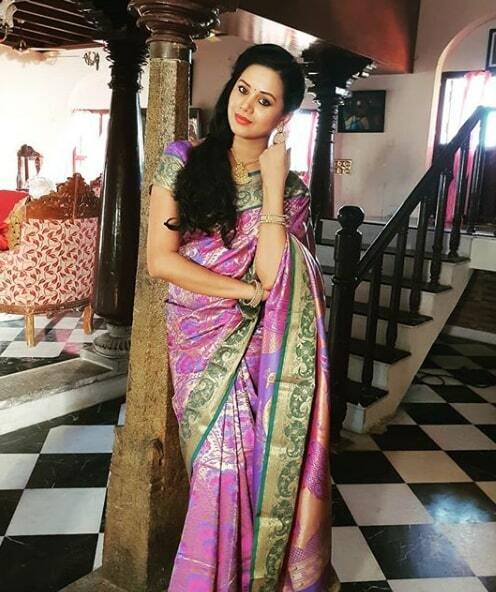 She appeared in well known Kannada television serial includes Pallavi Anupallavi, Milana, Kogile, and Maya. 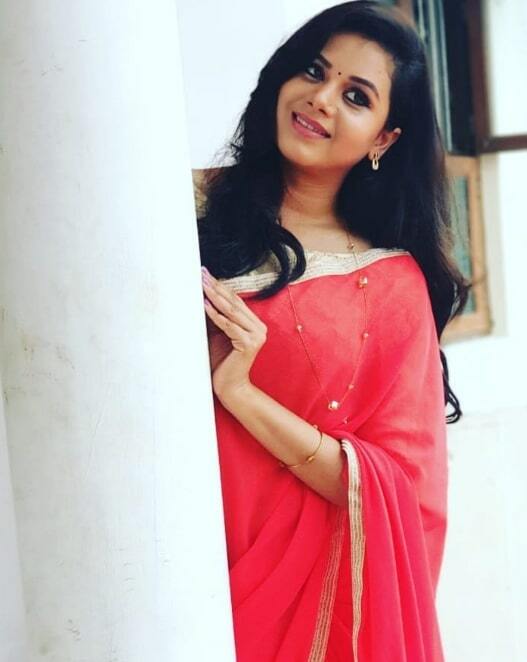 She Made her Film debut with Kannada movie Ricky in 2016. 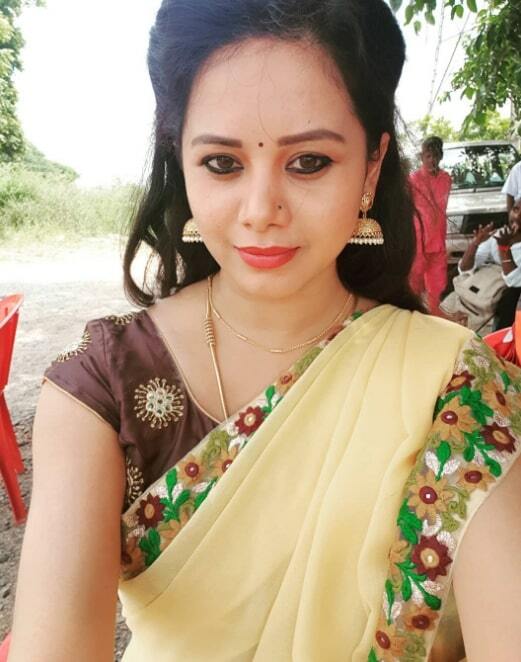 Then, She appeared in Kannada Movies include Tarak (2017) and Aa Eradu Varshagalu (2017). 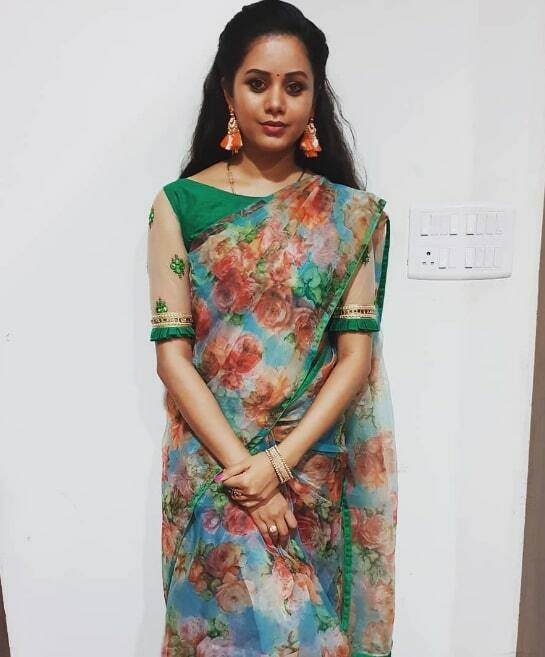 She also made her Tamil television debut with Tamil Kadavul Murugan in Vijay Tv. 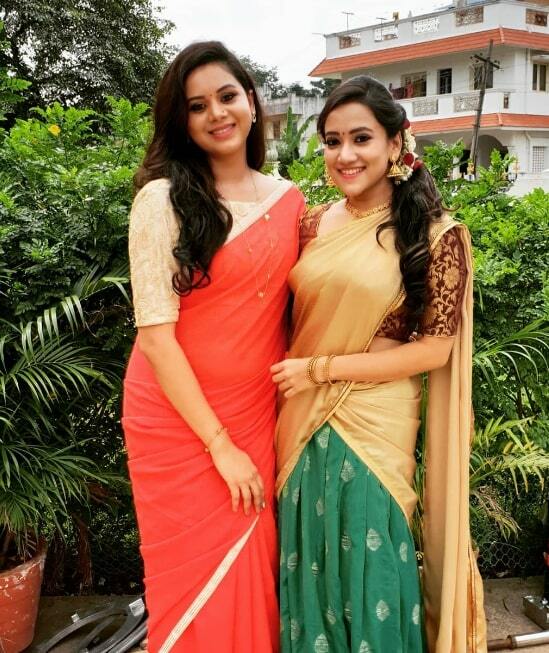 She currently doing the leading role in Naam Iruvar Namakku Iruvar serial in Vijay TV.